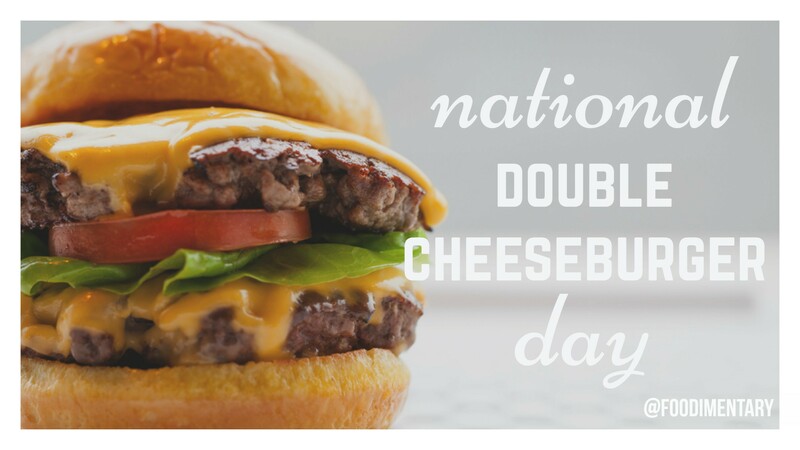 September 15th is 🍔 National Double-Cheeseburger Day 🍔! 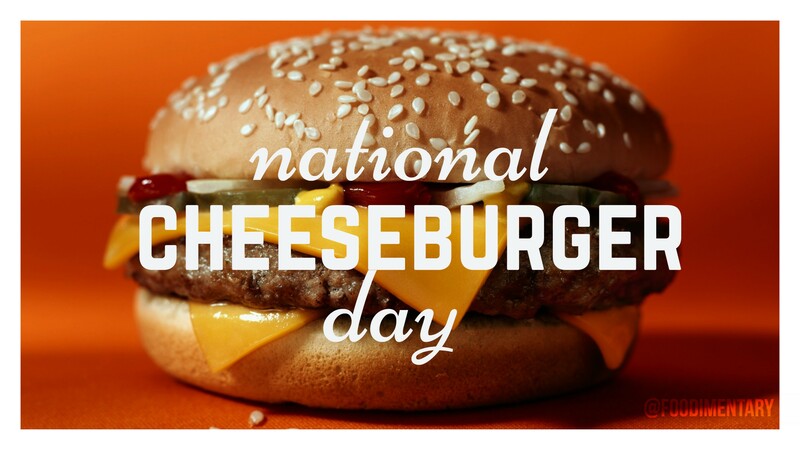 September 15th is National Double-Cheeseburger Day! 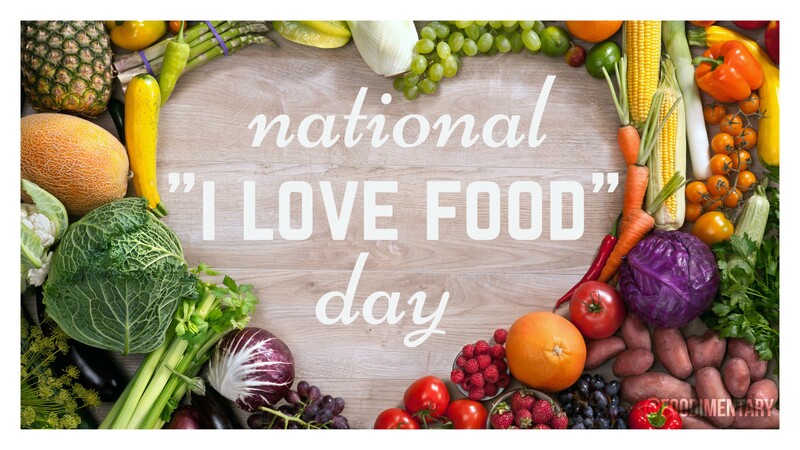 September 9th is National “I Love Food” Day!